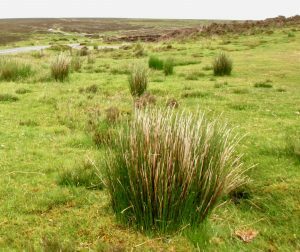 Interested in other types of land? 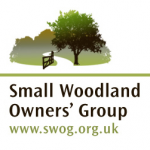 Conserving British woodlands by helping individuals and families buy their own woodlands to enjoy and to look after. 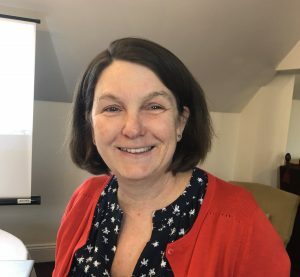 Now in their third year, the Woodlands Awards aim to celebrate and promote woodland initiatives, skills, knowledge, creativity and best practice. 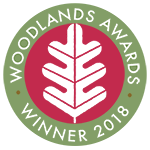 See how you could win a prize, or help a friend or woodland enterprise to win the recognition they deserve, by visiting Woodlands Awards. Take a look at the 2018 Woodlands Awards winners.